PS4 Slim Announcement- Are Sony Being Smart, Or Are They Making A Mistake? Does announcing a PS4 Slim even make sense with an impending PS4 NEO launch? At this point, it is abundantly clear that a PlayStation 4 Slim is coming. There was a sudden and explosive leak last night, and just hours later, The Wall Street Journal, who have a literal 100% accuracy record with video game reports and scoops, have verified that the announcement of a Slim console is indeed happening. 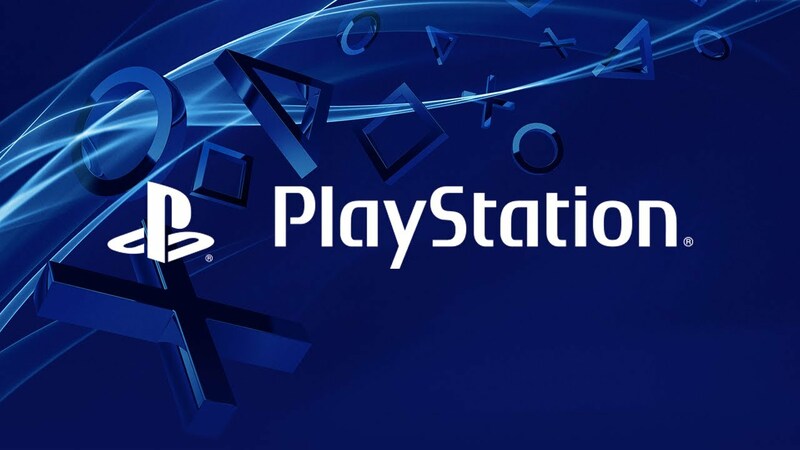 Which means that the PlayStation Meeting suddenly become about more than just the NEO- now there will be not one, but two new PlayStation consoles announced. In a way, this echoes Microsoft’s strategy with the Xbox One S and the Xbox One Scorpio, both of which were announced at the same E3 event- back then, when the Xbox One S was months from release, and the Scorpio was announced for next year, a lot of people questioned the intelligence of a decision that threatened to make the Xbox One S obsolete before it was even out, and which threatened to lead to Xbox One sales slowing down for a year and a half as people decided to wait for the superior product. Obviously, such fears turned out to be entirely unfounded- the Scorpio is still over a year from release, but the launch of the Xbox One S has revitalized the Xbox One, leading to higher sales for the system around the world. If people are waiting for the Scorpio, they also seem to be more than happy to jump in on the Xbox One right now with the One S.
So of course, given the precedence and example Microsoft have set, Sony’s two pronged strategy doesn’t necessarily raise the same kinds of questions that Microsoft’s did- plus Sony also have a couple of other things that allay any doubts that observers may have in their favor. For instance, unlike with the Xbox One S and the Xbox Scorpio, which are separated by over a year in terms of their release dates, the Slim and the NEO are launching practically contemporaneously- the Slim is reportedly scheduled for September, while the NEO is allegedly coming in October. This means that if there is a slowdown in sales (which, again, going by the Xbox One S and Xbox Scorpio example, there shouldn’t be one), it’s only one month. From Sony’s own point of view, making the Slim has other benefits from them. If past PlayStation Slim consoles are any indication (and if the leaked pictures are evidence), then the Slim is going to be cheaper to produce than the standard PS4- meaning Sony can raise their average profit per unit sold and/or drop the PS4 price again and reach a broader mass market. Positioning the Slim as a cheaper, lower end entry model also allows Sony the wiggle room to price the PS4 NEO at a higher price, with the justification that it is a premium product, and cash strapped gamers can always look at purchasing the Slim. So the two pronged strategy of announcing and releasing a Slim and a NEO around the same time makes perfect sense to me- though I must admit a lot of my confidence in it comes from the fact that Microsoft have already demonstrated that something like this can work.